Hi I'm Snowball!! I'm as cute as they come if I do say so myself. I'm just a little guy, at 35 lbs and I'm only 8 months old! I'm shy but playful and would love to have a home and family all of my own. I like other dogs and all people. I've heard of these things called cats, but no one has introduced me to one yet, so I don't know if I like them or want to chase them!! Please come meet me and let me show you how good I am! I would love to meet you and become part of your family. 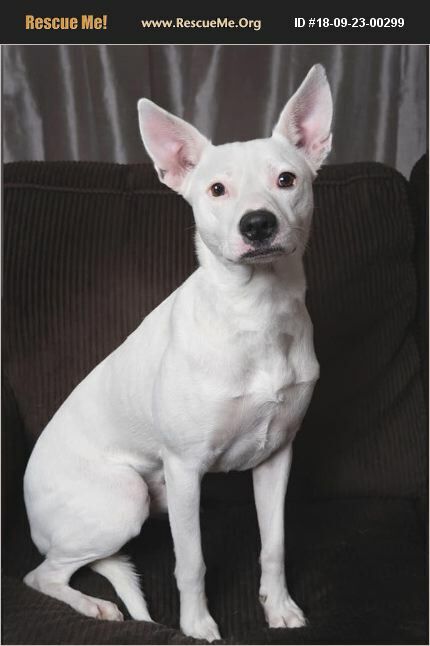 To adopt Snowball, please visit our website at www.bullluvablepaws.org and fill out an application today!